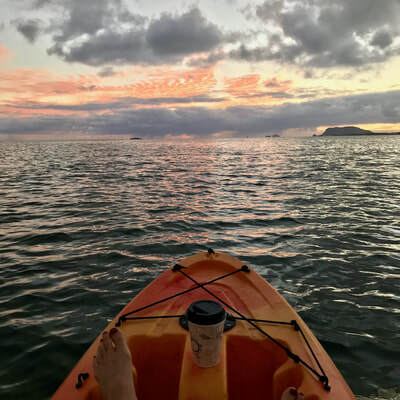 As a guest, you can experience a variety of amazing marine activities outside your doorstep including: kayaking, stand-up paddle boarding, guided Eco-Tours, snorkel/sandbar boat excursions and a private boat charter. For additional entertainment we offer dinner every Monday and Wednesday with live Hawaiian music, a Friday evening buffet dinner and fire knife performance, and a memorable Reef-Snorkel-Sandbar Cruise every Wednesday and Saturday. Our friendly staff can arrange golf, horseback riding, hikes and eco-tours as well as cultural shows through our local partners at Polynesian Cultural Center, Kualoa Ranch, Macadamia Nut Farm and Ko’olau Golf Club. * Some of the above-mentioned activities may require a fee. Stay on the Windward Coast of Oahu and experience Hawaiian culture, tropical beauty, spectacular places, great activities and world renowned Hawaiian beaches. Windward Oahu has it all within a close proximity to Paradise Bay Resort. Here is a list of our favorite land and water activities on the Windward Coast: Great Hikes, Biking, Shopping, Luau, Golf, Horseback, ATV, Surf, Sportfishing, Windsurfing, Kayaking, Kiteboarding, Diving, Snorkeling, Sailing, Boat Excursions, Paragliding and more. One of the best ways to explore our island is on foot! Take a hike on Oahu and reward yourself with panoramic ocean views and lush mountain scenery. On the eastern tip of Oahu is the Makapuu Lighthouse Trail, which features breathtaking views of the indigo Pacific Ocean. You can also go on guided educational hiking tours. Waimea Valley on the North Shore offers valley hikes every Saturday perfect for families. Discover stunning views as guides help you identify native and exotic plants, showcase the valley’s indigenous birds and lead you to various streams including the beautiful Waimea Waterfall. Ask our concierge staff to recommend hiking trails around the area. ​Oahu is home to world famous Waikiki Beach, the legendary North Shore and other amazing off-the-beaten-path beaches. 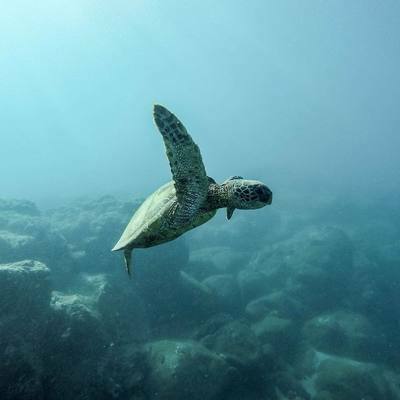 Explore some of beaches on the North Shore and along the Windward (East) coast: Kailua Beach, Lanikai, Kahana Bay and Malaekahana state recreation area and beach-Sunset Beach, Ehukai Beach(Banzi Pipeline) and Waimea Beach and Falls. Oahu is called the "Heart of Hawaii" so it's the appropriate home to Hawaii's widest range of popular activities and famous sights from the big city Waikiki and the famous North Shore to the tropical Windward Coast. ​There are so many things to do that you'll never be able to do them all in just one visit: Golf, Shop, Luau, Surf, Windsurf, Kiteboard, Dive, Snorkel, Deep Sea Fishing, Skydive, Glider Ride, Helicopter tours, Sailing, Boat Excursions, Parasailing, Shark Tours, Bike, Hike and more.